Anne Weisbord, president of Career Services Unlimited, has a solid background in training, coaching and public speaking. For over 20 years she has conducted programs on professional development and leadership for all levels of employees in national and multi-national corporations. Her workshops are extremely interactive and are tailored to meet the needs of her clients. 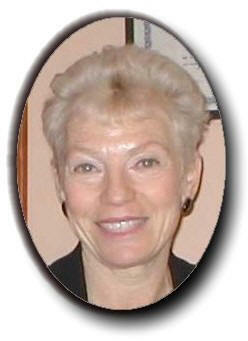 She frequently serves as a private coach to help business leaders improve their presentations and communication skills. She has helped managers and staff with issues around time management, organization, and communication to help them meet their strategic goals. She teaches in the Communication Program in the Wharton School of the University of Pennsylvania and in the Wharton Executive MBA Program. Clients include manufacturing companies, international technology corporations, not for profit associations, major accounting firms, national law firms, pharmaceutical and insurance companies, health care agencies and call centers. She holds a M.Ed. degree from Duquesne University in Pittsburgh , PA and a BA from Ithaca College in NY. In her community, Anne volunteers as an instructor in an English as a Second Language (ESL) program.